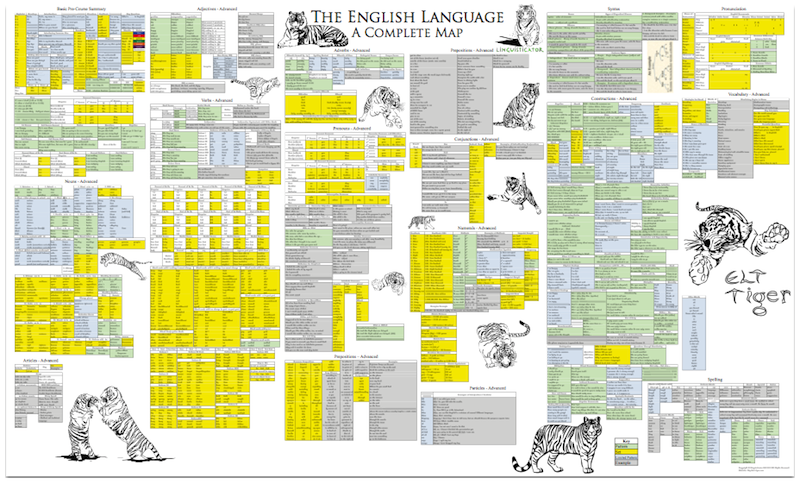 ELT Tiger is the English language training program developed by Linguisticator Ltd. ELT Tiger was created with sponsorship from the United Kingdom's Ministry of Defence. A full-scale trial was run in Tripoli, Libya with the Libyan Military in 2013–14. ELT Tiger performed brilliantly, with sections running ELT Tiger showing higher levels of improvement over a 12-week period as compared to a control group running traditional classroom-based English training. ELT Tiger is designed to be both scalable and efficient. It can be used by anyone as a pure self-study course, or it can be run by a facilitator for corporate and government clients seeking English training for staff and personnel. Unlike traditional ELT curricula, ELT Tiger is specially designed to be facilitated by local, non-native English speakers. This significantly reduces the cost of delivery and allows for easily scalable training. In fact, the section of our trial in Libya that performed the best was run by a Libyan instructor who had never even lived in an English-speaking country. His section outperformed the other sections run by native speakers of English. In addition to the materials available on this website, ELT Tiger can be customized for any application or delivery requirement and additional lessons and modules can be created for targeted, objective-driven learning.